How do you develop a purchase app that is mostly used offline and syncs with ERP servers when network is available? 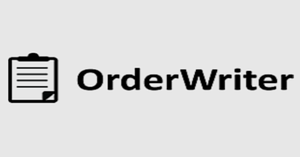 The Order Writer is a product of Nyon Business BV. With a background in service including usability, functional design and technical development (mobile) websites we have the perfect basis for the development of an iPad application. With a deep understanding of user behavior and usability, we focus on developing technology that users are happy with. That is to say, simple to use and effective.